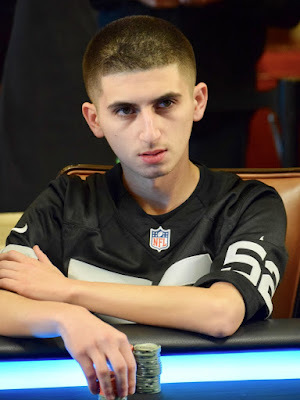 @NoelRodriguezZ1 4-bets all in after an open from Cord Garcia and a 3-bet from Jeff Fielder. Cord gets out of the way, and Jeff makes the call to put Noel's 820,000 stack risk for his tournament life. Fielder is 2nd in chips at nearly 400,000.